We have solutions to your siding or window replacement needs! Using products of the highest quality from reputable manufacturers, our siding is built to last. 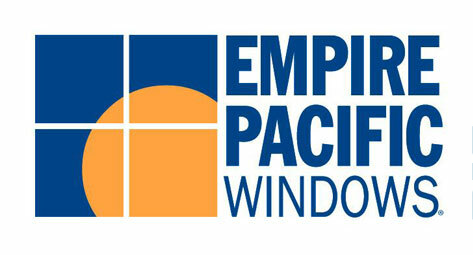 We provide a variety of energy efficient window solutions for your commercial or residential needs. We know that meeting deadlines is critical. We work with your builder to establish the most appropriate dates for installation ensuring a continuous work-flow. Our goal - treat others the way you would like to be treated! We don't just leave you satisfied, we stand behind our work! From start to finish and beyond, we are at your side! We become your friends to help you protect your family's biggest investment! Siding Specialist has been serving communities in Southern Oregon for over 15 years, such as Medford, Central Point, Grant's Pass, and Ashland. From the moment you request an estimate until the job is completed, you can expect nothing but the best from our team of experienced installers. We provide siding installation using only the finest products and installation techniques available. With a variety of siding product choices available, we'll help you select products that fit your design and tastes. We stand behind our work, knowing it is our skill and integrity that protects your investment and your family. Expect nothing but the best, and don't settle for less. Siding Specialist offers many options to fit your style, budget, and preference. 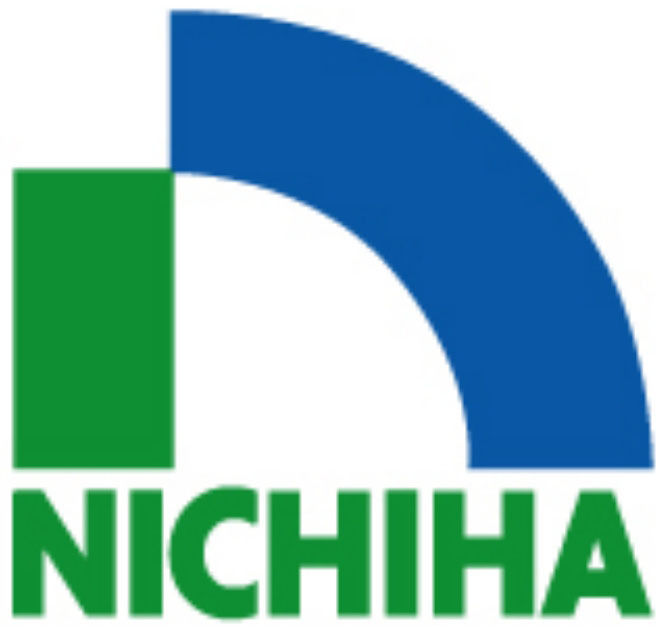 We work with brands like James Hardie, Nichiha, and CertainTeed to bring the highest quality at an affordable price. Wrapping your home with Tyvek, we ensure that we are combining the best possible technologies to protect your home from the elements. We serve Oregon, Medford, Central Point, Grant's Pass, Ashland and more! When it comes to installing windows, we are especially picky about what will go on your house. Choosing the right type of windows for your home is an important step when balancing cost, maintenance, and energy efficiency. We work with reputable window manufacturers carrying high quality products, while keeping the cost at an affordable rate. Jeff started out as a project manager for Nyke Homes in Camas, Washington. In 1996, he got his Washington State Contractor's license and started siding homes. In 1997, Jeff relocated his family to Medford, OR. There, he obtained his Oregon Contractors license and started to build his company. He has built that company on the concept of only the highest quality of service, products, and craftsmanship. With hard working dedicated employees, Jeff has been able to expand his company into Siding Specialist and serves Oregon, Medford, Central Point, Grant's Pass, Ashland and more! If you have any questions about our products or services, don't hesitate to ask! We want to help you make the right decision the right way. Complete replacement of all 33 windows of various sizes in my home. Work was performed quickly & efficiently. New windows look great and more energy efficient. The old T-111 wood siding had seen its better day and oh what a difference the new siding makes to the look of the house. The crew did an excellent job with the installation of the siding and was very good in cleaning up during & after the completion of the job. I would recommend Siding Specialist, Jeff & his crew, to any homeowner for siding replacement & window replacement. Their work is excellent and fairly priced. They are very efficient and know what they are doing. If problems or issues arise, they make you aware of them, so you can take the necessary action, if you choose to do so. They are Prompt, Honest, & Easy to deal with. I have known and used Jeff Ludwick for siding for the last 13 years. When I met Jeff for the first time I realized that he and I were on the same page as to how siding should be applied. Originally from Portland, Jeff knows how a house should be papered, flashed, sided, and caulked to protect it from the elements. I like Jeff because he specializes in siding and that is it. He doesn't do framing, or roofing like so many other siders do. Jeff has an eye for detail that only comes from many years of siding experience. His attention to detail and the fact that he doesn't cut corners in craftsmanship is another main reason I like using him. This is a testament to why Jeff has stayed busy in a down economy. I would highly recommend Jeff Ludwick for any siding needs.